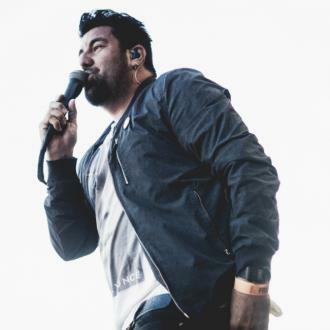 Deftones have dropped a huge hint they are working on their ninth album after sharing a picture of them ''back at it'' in the studio. 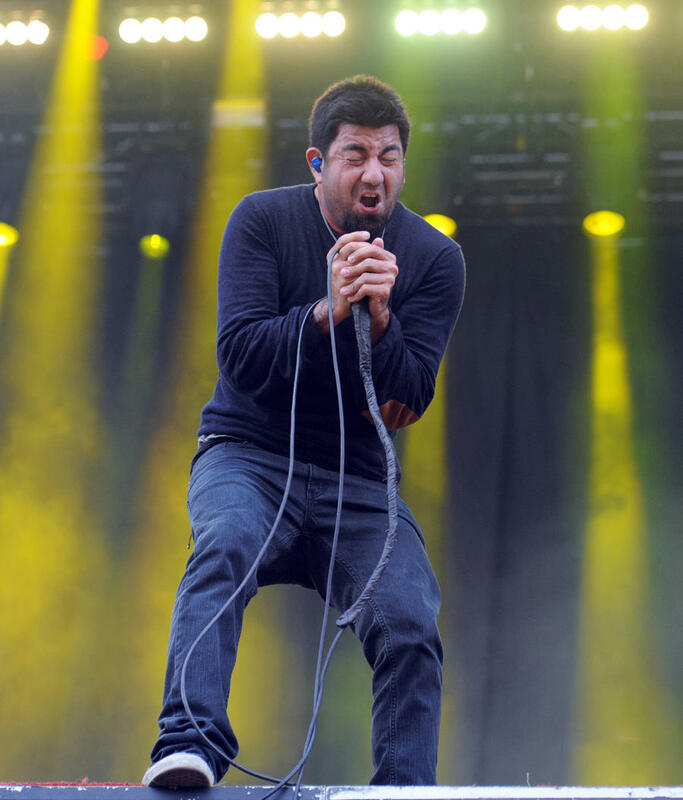 Deftones have sparked speculation they have started work on a new album. The 'Knife Party' hitmakers - made up of Chino Moreno, Stephen Carpenter, Abe Cunningham, Frank Delgado and Sergio Vega - have dropped a huge hint they are making their ninth album after admitting they are ''back at it''. 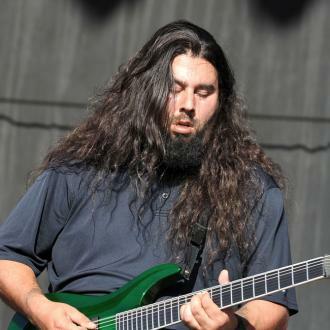 They also shared another picture of lead guitarist Stephen jamming on his ESP. This comes after frontman Chino revealed last year that the metal outfit don't have any ''pre-conceived ideas'' when making albums, but admitted the band had ''talked about'' creating another record. He said: ''We know each other oh so well and for so many years that it's comforting, you know? We grew up in the same neighbourhood, spending every day in the garage together, at school, after school. ''Then 10, 15, 20 years later, we're all grown adults with children living in different cities - so when we go back on tour it's like we get to go back to clubhouse. Deftones' new album would be a follow up to their eighth studio record, 'Gore', which dropped in April 2016. The group's debut album 'Adrenaline' was released back in October 1995, and they followed that up with 'Around the Fur' in 1997. But they shot to fame in 2000 with the release of 'White Pony', which hit number three on the Billboard 200 chart and spawned singles such as 'Change (In the House of Flies)' and 'Digital Bath'.